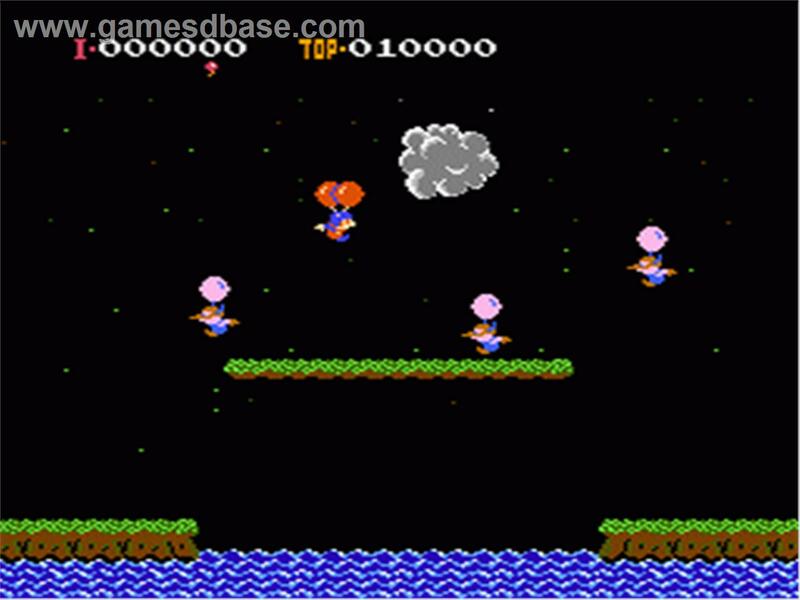 Satoru Iwata Tribute – Heart Of A Gamer | The Arcade Archives! I don’t think truer words could be spoken. And although he only lived to be 55, Satoru Iwata accomplished far more in those years than what most people do in a lifetime. But to better understand that, let’s go back to the beginning. Satoru Iwata was born in the Hokkaido Prefecture of Japan in 1959. Contrary to other Nintendo alumni like Shigeru Miyamoto, who came from other backgrounds before transitioning to video games, Iwata had been bitten by the game bug at an early age and the idea of being able to create fun games appealed to him greatly. As a result, Iwata became steeped in computer programming, even going so far as creating simple number games during his high school years using an electronic calculator to code them. Once he graduated High School, Iwata enrolled at the Tokyo Institute of Technology and majored in Computer Science, and it was here that his love for video games would begin to truly take root. He eventually found a part-time gig at Hal Laboratory, a development studio that had originally started out making games for the MSX system and the Commodore VIC-20 before making games for the Nintendo Entertainment System. Once 1982 rolled around, Iwata joined HAL full-time which didn’t sit well with his own family despite Iwata’s enthusiasm for what he wanted to pursue. For the entire decade of the 80s, Iwata would be heavily involved with numerous projects for HAL, while HAL in turn would provide a great deal of support for Nintendo Company Ltd. (NCL)’s first-party studios. 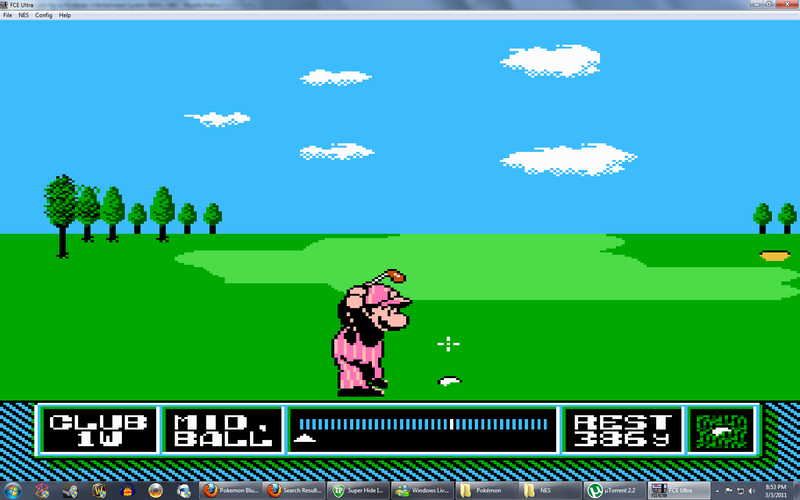 Surprisingly enough there would be many times where Iwata would branch out and do freelance work for Nintendo, playing quite a hand in programming several of their games, with “Balloon Fight” and “NES Open Golf” being notable examples. 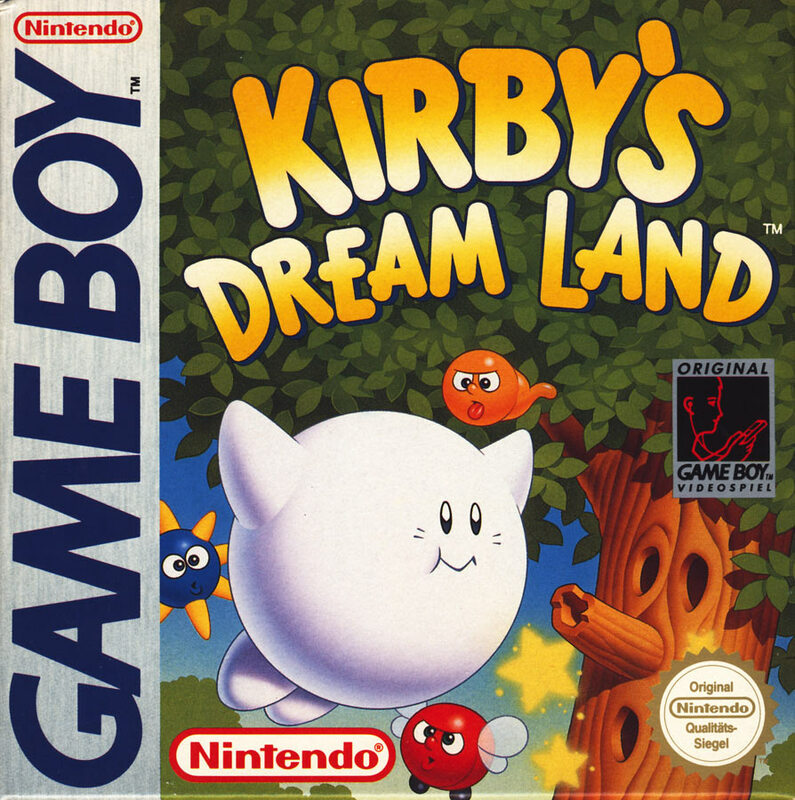 Within a year after joining HAL Iwata then moved into the direct coordination of software production and development of various Nintendo-published games, one in particular that would become yet another well-known franchise with an equally-known character: “Kirby’s Dream Land”. Even though Masahiro Sakurai (of Smash Bros. fame) was the one who came up with the character and the basic concepts for the game, Iwata was still heavily involved, and when April of 1992 came around, the game was ready for release in Japan, and in August of that same year, “Kirby’s Dream Land” came over to this side of the Pacific. If there could be an example of serendipity – i.e. pleasant surprise – this time period would be it. If not that, then one would call it interesting timing due to the fact at this point HAL had, for lack of a better word, gone bust and Iwata ended up becoming president just after the fact. To try and stay afloat would be in and of itself miraculous, but to completely revitalize a development studio and bring it back to the black would be a whole other Herculean effort. But somehow, during his entire tenure as HAL President from ’92 to 2000, Iwata managed to pull it off. 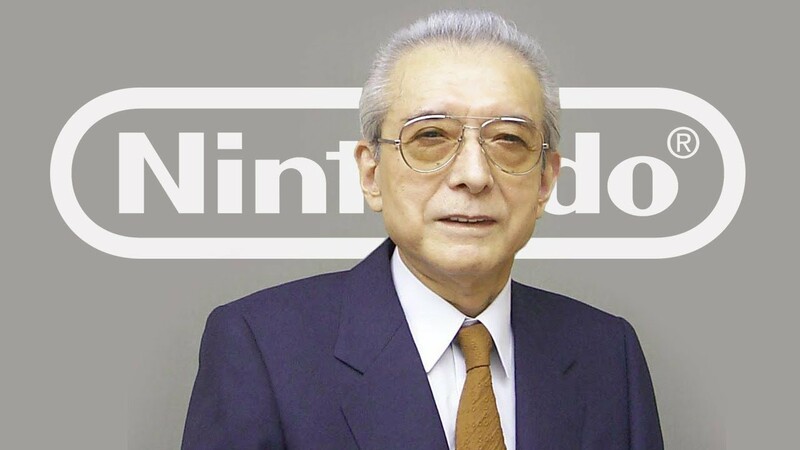 Not only that, but those shrewd decisions nabbed the attention of Nintendo’s President, Hiroshi Yamauchi himself. When the year 2000 came along, Iwata then moved from HAL to NCL, where he was made head of Nintendo’s Corporate Planning Division, a position that involved him in the company’s corporate planning on a global scale. Thanks to Iwata’s experiences at HAL, the position was perfect, especially since the Gamecube was already in the works. Not only that, but like Yamauchi Iwata had already begun to see that the climate in the video game industry was changing. Development costs were on the rise and profits were dropping quicker than the Thwomps from Super Mario Bros. 3. With this realization, Iwata set out with the goal to make game budgets less expensive and keep development shorter, as well as create new experiences for gamers. As a result, Nintendo was able to generate a 41% increase in profit ($953 million) based on sales of $4.4 billion in 2001. But Iwata’s moment of truth would come in May of 2002, when Hiroshi Yamauchi called him into his office. And for about two straight hours Yamauchi told Iwata all about the former’s experiences since he took over the company decades ago and how he turned Nintendo from a simple playing-card manufacturer to an entertainment giant. At the time Iwata thought he was going to be fired, but much to his surprise the reason why Yamauchi had called Iwata to his office and gave him the two-hour plus speech was because Yamauchi had finally decided on who his successor to the Nintendo Presidency would be: Satoru Iwata. Regardless of whether one liked Yamauchi as a person or not, one would have to be certifiable to bet against him, for his business instincts were always spot on. Not only that, but Iwata’s past experience and intimate understanding of hardware and software and his age would allow him to be able to travel more than Yamauchi did, as well as be able to communicate with the audience in a way Yamauchi never could, which brings me to the final part of this tribute. It’s very difficult to articulate just how much Iwata contributed to the industry as a whole and not just to Nintendo, simply because there are too many accomplishments to list – such as coding the classic Earthbound from scratch(!) to porting over the battle code of Pokémon Stadium to the Nintendo-64 with no reference documents(!!) to being able to step in himself and work the programming in the Pokémon Gold/Silver games so the Kanto region could be explored as well as Jhoto. Now bear in mind the other developers couldn’t figure out a way to do that, but somehow Iwata pulled it off. However, I have found that one of Iwata’s most significant contributions was his ability to foster communication among his employees and provide an even greater united front to Nintendo’s audience. One of them being that instead of allowing there to be competition among the in-house developers like what Yamauchi did, Iwata allocated them all to one division: Entertainment Analysis & Development (EAD) so as to allocate more resources for Miyamoto and have more cohesion with software development, which paid off in spades as later games would show. But to understand that specific aspect of communication, one should look closely at perhaps the best thing Iwata did, which was creating the “Iwata asks” segments. Initially created just before the launch of the Wii back in 2006, these segments then evolved into perhaps the most informative and entertaining interviews in existence. Just how many company presidents can say they have interviewed their own employees? Not very many, and the segments themselves offer us fans a look into the creative minds of the developers behind a company that prefers to keep things hush-hush until they decide it’s time to pull back the curtain. 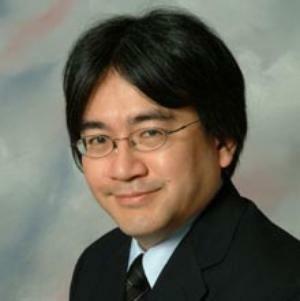 But although he accomplished a lot, he also had some speedbumps with the current generation of consoles, but rather than lay off several of his employees to offset the setbacks from the Wii-U, Iwata took it upon himself to take a pay cut so as to keep all his employees so they could continue their work at Nintendo. And fortunately Nintendo was able to come back to the limelight again with new games, chief among them being the addictive game Splatoon. 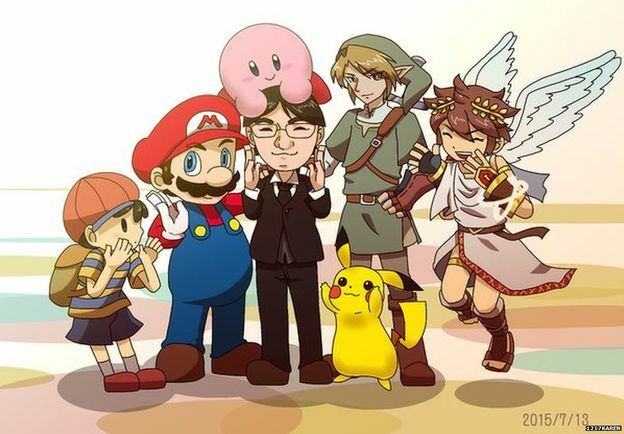 RIP Satoru Iwata, your impact on the world of interactive entertainment will never be forgotten. This entry was posted in Archive Entries and tagged #Nintendo #SatoruIwata #HeartOfAGamer by ultrasonic9. Bookmark the permalink. Still sad so many good people died this year… But what they left behind was a legend that continues on forever, never will I forget legends like Satoru Iwata.You will be missed!